Download the brochure here for more information or call us at 1-800-231-9286 to discuss your specific textile recycling needs. 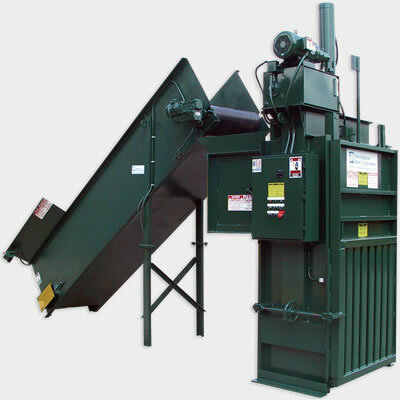 International Baler Corporation offers the widest range of baling equipment in the industry. Each piece of equipment can be customized to fit your specific application and adapt as your company grows. Copyright © International Baler 2019.